Kama is flamboyant minimalism. Pilgrim accentuate the metal’s highly polished, gleaming surface with Nordic cool and chic simplicity. 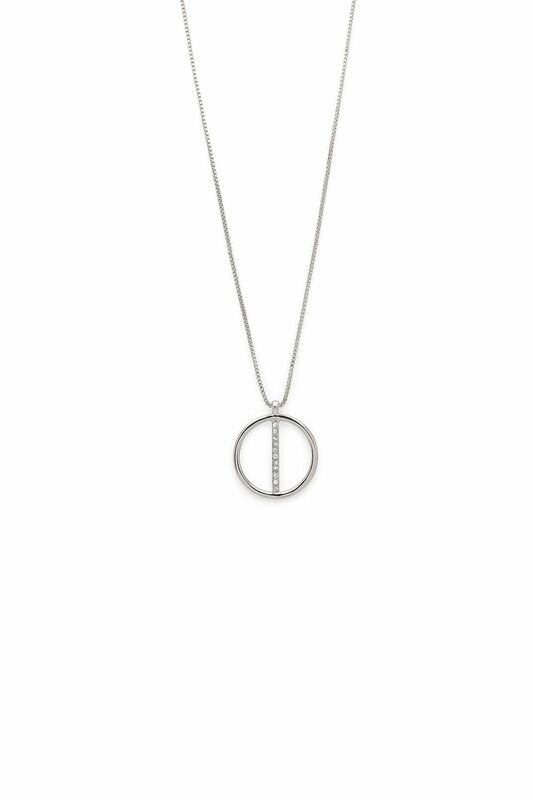 The necklace is simple, beautiful and poetic. Kama is flamboyant minimalism. Pilgrim accentuate the metal’s highly polished, gleaming surface with Nordic cool and chic simplicity. Kama is a collection characterised by discreet luxury, with a graphic twist of beautiful, clear crystals that enhance the captivating lines. The necklace is simple, beautiful and poetic. Kama is flamboyant minimalism. Pilgrim accentuate the metal’s highly polished, gleaming surface with Nordic cool and chic simplicity. 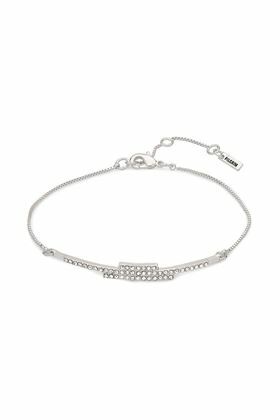 This bracelet adorns the wrist with delicate exclusivity and decorative rows of crystals. Kama is flamboyant minimalism. Pilgrim accentuate the metal’s highly polished, gleaming surface with Nordic cool and chic simplicity. 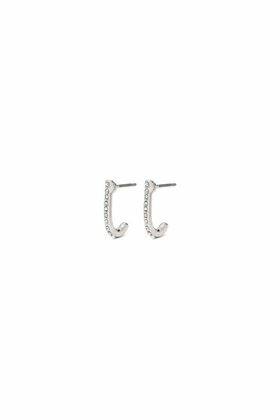 These stylish studs gently sit on the earlobes and the glittering crystals catch the light. The style of Inis evolves from a backdrop of neutrals and naturals... the colour of the elements that surround us: stones on a beach or a dry stone wall, sky, sand, sea, fabric of buildings, shells, etc. The stock that sits on this backdrop is made up of neutrals and splashes of colour. Inis is based in the heart of the beautiful Scottish Borders where we have three stores in the historic towns of Peebles Galashiels and Hawick. Copyright © 2019 Inis Clothing. All rights reserved.